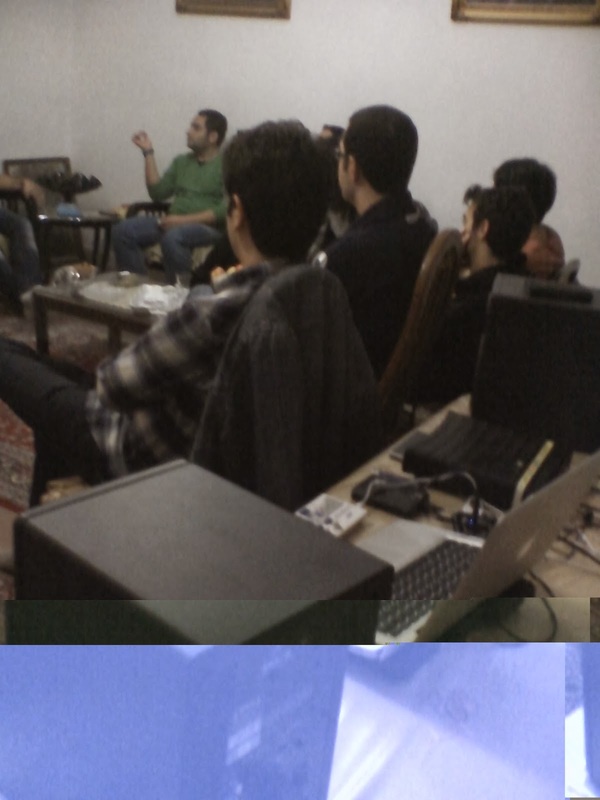 #IranUKSonics launched in 2013 with a worldwide call out to Iranian sound artists and musicians living in the MENASA region, for an arts residency at the MA Sound Arts & Design Department, London College of Communication, University of the Arts London. The two week exchange included preparation for a public performance at Europe’s largest performing arts venue Southbank Centre. The two weeks comprised of digital production workshops, improv sessions, one to one musical exchange, press and PR sessions, career advancement and a varied social programme. Participants improvised as an ensemble with MA Sonic Arts graduates at LCC, under the tutelage of seminal improviser Keith Rowe, founding member of the ground-breaking group AMM since 1960s. Rowe’s exploratory work with the guitar; taking it out of the normal performative canon rooted in modal music, instead turned the guitar into an abstract yet sonically expressive tool. This earned him recognition as having been “to the guitar what Pollock was to the canvas“. For the public performance at the Queen Elizabeth Hall the conductor was free-jazz pianist Veryan Weston. See images of the rehearsals HERE. Posts continue to appear on the internet especially Twitter (see #IranUKSonics) as participants who were asked to conduct workshops on returning to Iran on any of the topics studied in UK on the workshops. 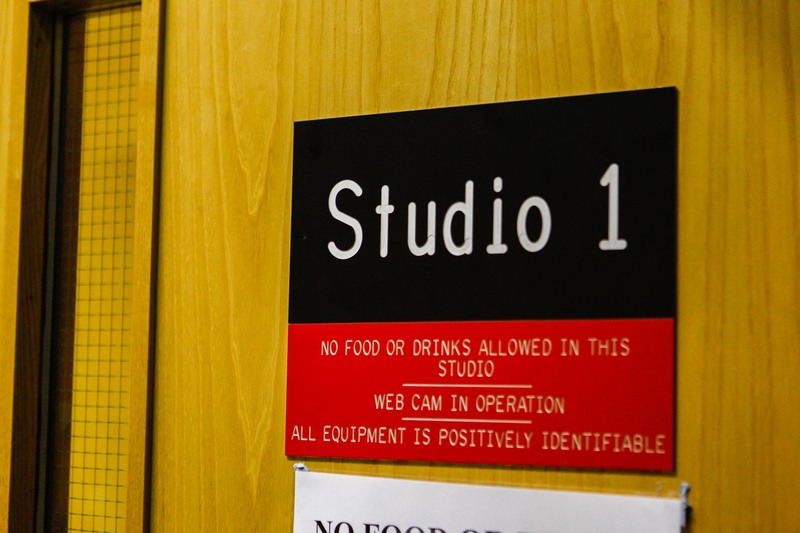 Studio door entrance, film coming soon! Thank you to the amazing array of musicians and artists who reached out to apply. We continue to welcome contact from creatives or culture lovers in Iran and the diaspora and to support them. The number of applications was overwhelming, and proved an immense job to whittle the list down to a small, dynamic group who would explore sound well together with the graduates at London College of Communication. Expect to hear plenty of new music from Iran in our forthcoming radio broadcasts. Applications were invited for a two week residency in London for emerging Iranian sonic artists and digital music producers living in Iran or the wider Middle East, North Africa or South Asia region. The residency, covers travel, costs and accommodation for a small group or participants from December 9-22nd 2013. 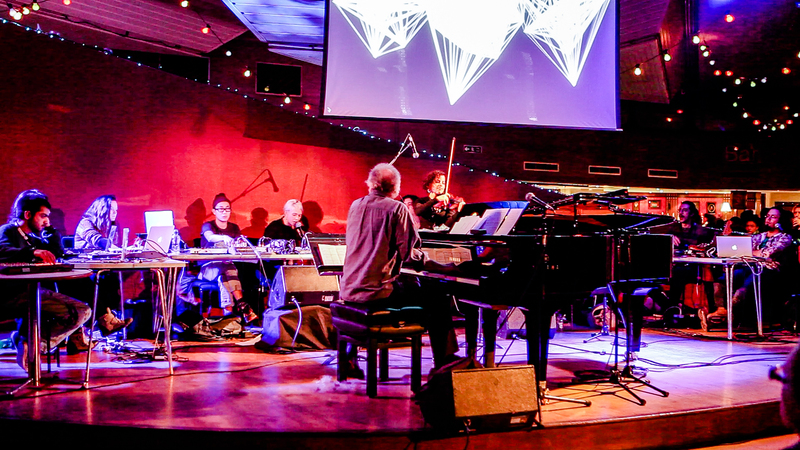 The Iran-UK Sonic Residency is supported by Six Pillars, the London College of Communication – University of the Arts London and Southbank Centre. The line between sound art and music is increasingly blurred. The performative possibilities of sound art are different than those of music, and what cannot always be expressed in music is often attainable in sound art, a genre of digital production and contemporary classical composition that today is growing in Iran. Yet sound art cannot and never will turn it’s back entirely on music as both a point of reference and a source of inspiration, just as music will never be the same now that sound has become an accepted art form. By investing in a group of Iranians working with sound and music, we hope to engage in a dialogue, increasing understanding and opportunities between the two countries. Selected applicants will share their learning and experiences through digital media, and hold workshops on their return home in order to spread at least a part of what they have experienced here in the UK. Meanwhile the hosting institution, London College of Communication, will in its own way be influenced and enriched by the presence of Iranians working in sound and music and which the university have said will be a highlight of their academic year. Emerging sound artists and musicians are often self-taught and need not be academic nor at any professional level, however evidence of a commitment to production is required. Successful applicants receive two weeks intense training with top music professionals in London and will collaborate as a group with electronic musicians, artists and academics in one of the UK’s most vibrant arts universities. From music programming software to collaborative performance, the residency covers aspects of producing in various musical styles. 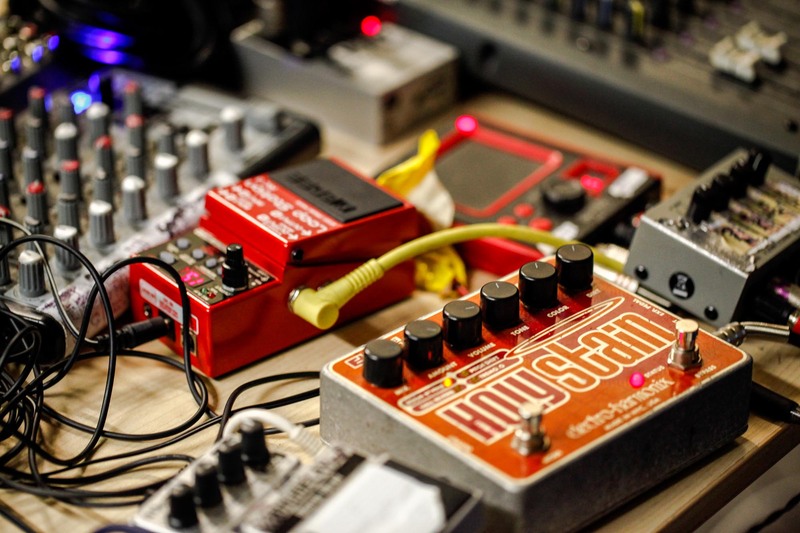 During the two weeks participants will explore means of production for both music and sonic art, and how to succeed in today’s digital music industry from anywhere in the world. One of the main outcomes of the residency is that our small group of participants will collaborate with UK musicians, advanced sound art students and a professional music producer on a group public performance in the renowned London venue: Southbank Centre. The Sound Art department of London College of Communication is a creative hub of sonic arts students and inspiring course leaders, with a reputation in exploring sound art practice. The department benefits from an experimental approach and access to specialised equipment and is headed by an established sound artist who herself has published books on the subject. 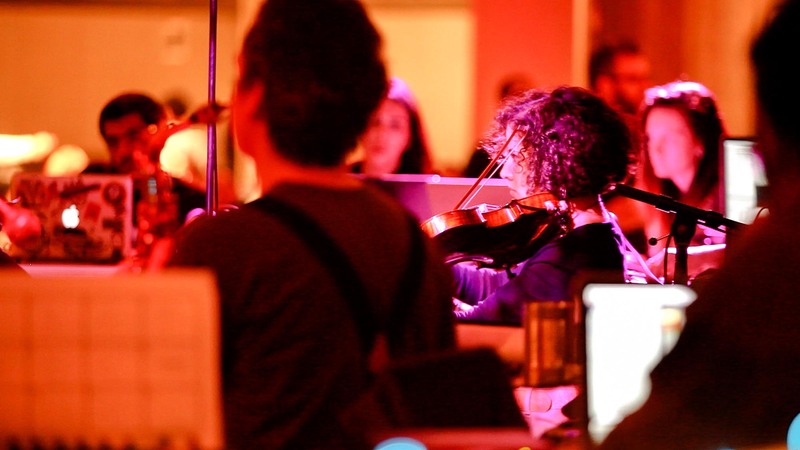 The residency programme will provide a platform for those working with sound and music from Iran and the UK to meet and develop by exchanging ideas and working together. 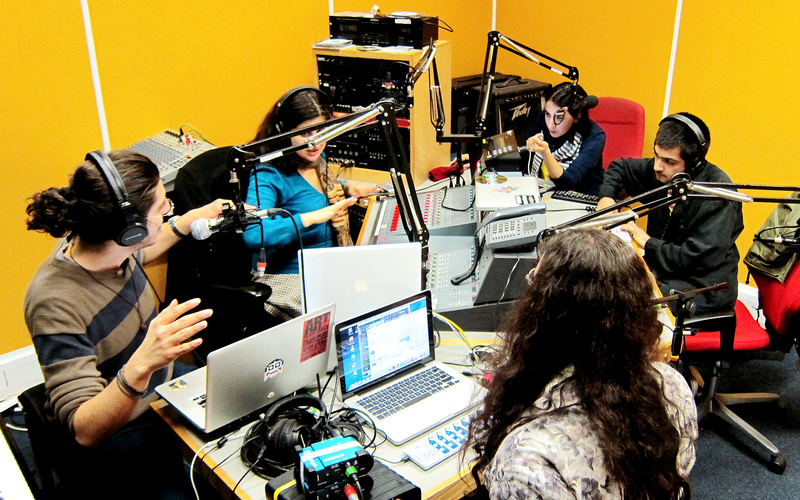 The program aims to encourage a wider engagement and dialogue between the electronic scenes of Iran and the art-music scene in the UK, and through the participants’ records of their learning and the subsequent workshops they will hold (see requirements of the application in the application form), a lasting impact on Iranians interested in sound and music. Southbank Centre is a world famous complex of artistic venues in London on the South Bank of the River Thames, and is Europe’s largest centre for the arts. 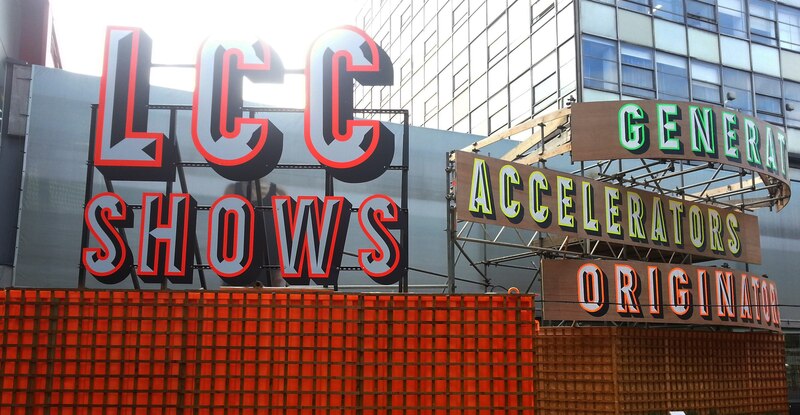 A not-for-profit collection of venues, it attracts more than three million visitors annually. London College of Communication (LCC) is part of the University of Arts, London and has about 5,000 students on 60 courses at diploma, foundation, undergraduate and postgraduate level. Multi-media arts now influences LCC’s specialist subject areas, which include graphic design and advertising, photography, film and animation, journalism, publishing and public relations, sound arts and design and interactive and spatial design.